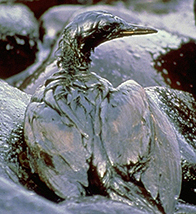 Posts Tagged "Exxon Valdez oil spill"
What did we learn from the Exxon Valdez? 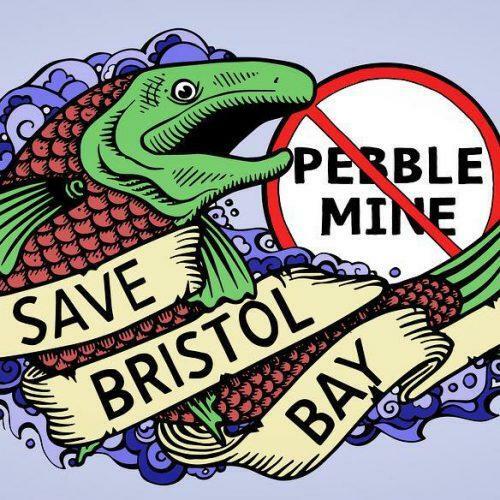 Last chance to say No Pebble mine! Why thank the mundane for democracy? 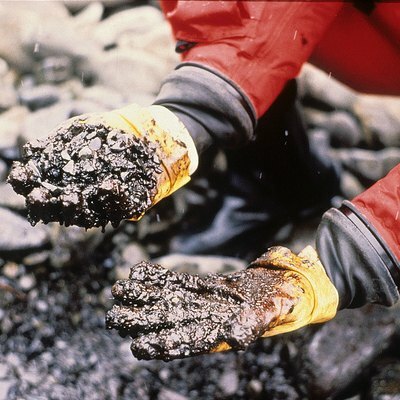 Trustees for Alaska uses the law to protect and defend Alaska's lands, waters, wildlife, and people. Copyright ©2013 Trustees for Alaska. All rights reserved. Photos provided by: Amy Gulick, Carl Johnson, Erin McKittrick, & Toby Smith.